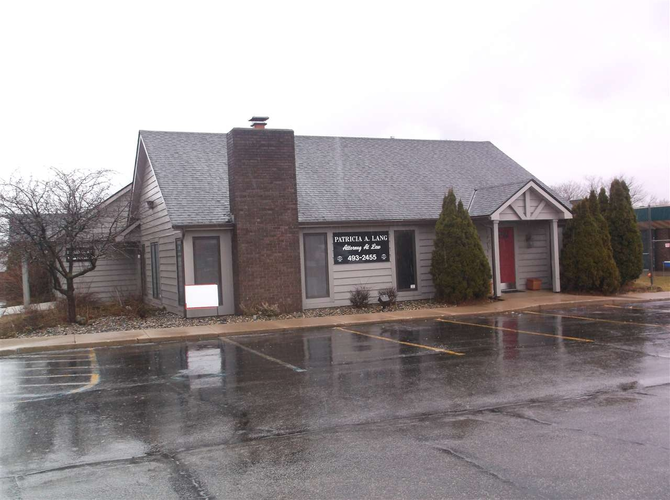 Two Adjoining professional office buildings 1320 square feet each. Ample paved parking area. Great highway location with high visibility. Investor and or user friendly. Possible land contract available. Directions:State road 930 just east of Wherling road intersection . Listing provided courtesy of Gerardot Realty, Inc..